A popular perception of the Texas House of Representatives in 2003 and in 2009 sees the two legislative sessions as very similar because during each there existed a Republican majority and a Republican speaker. Here I present a different vision suggesting that, in important respects, the 2009 House was very distinct from the 2003 House, with the Democratic House leadership playing a much more prominent role in 2009 than at any time since the party lost its majority status in 2003. One of the principal ways political scientists evaluate the level of partisan agenda control exercised by the leadership in a legislature is by examining the degree to which a party is “rolled” during the final voting stage of the legislative process (commonly referred to as final passage votes or FPVs). A party is rolled when the majority of its representatives are on the losing side of an FPV. In a partisan legislature, the speaker and his/her leadership team commonly try to keep bills opposed by the majority of their party from reaching the floor (negative agenda control) while at the same drafting legislation in such a way that it is preferred by a majority of their delegation’s members (positive agenda control). As a result, we generally expect the majority party in partisan legislatures to have a relatively low roll rate, while the minority party (whose leadership tends to lack much in the way of influence over the agenda) normally will have a higher roll rate. You will be paying $592.2 billion in new taxes over ten years, including $210.2 billion in Medicare payroll taxes and investment income tax increases. Your federal government will spend $1.33 trillion in new spending in the first ten years (2010-­‐2019). The Constitution does not authorize the federal government to compel citizens to purchase a specific product. Free market reforms to reduce the cost of insurance such as interstate competition and medical malpractice lawsuit reform were rejected. 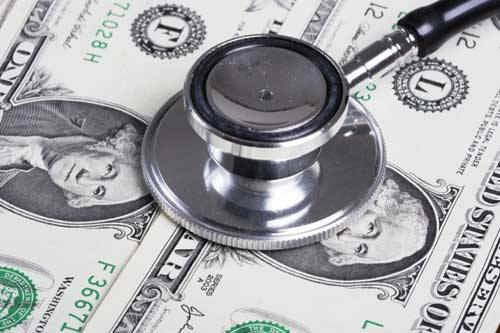 …estimates by the Senate Budget Committee Republican Staff suggest the first ten years of full implementation of the legislation (2014-­‐23) will cost $2.64 trillion, almost double the apparent cost for 2010-­‐2019 period. spending priorities, including transportation, property tax relief, public education, and law enforcement. 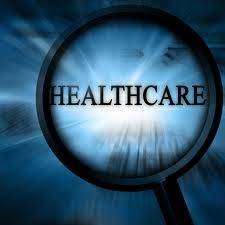 Click here to learn the truth about Federal Health Care “Reform”. One definition of fraud – deceit, trickery, sharp practice, or breach of confidence, perpetrated for profit or to gain some unfair or dishonest advantage. 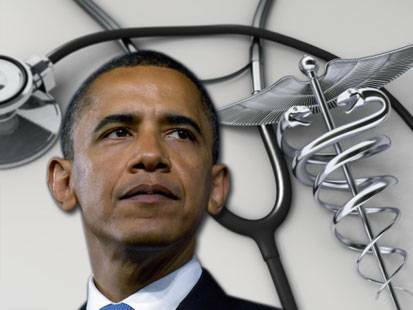 Question – Which more clearly defines the Democrats’ Federal Health Care legislation, reform or fraud? the teacher to non-teacher ratio in Texas public schools is basically one non- teacher for every teacher, a 1:1 ratio ! 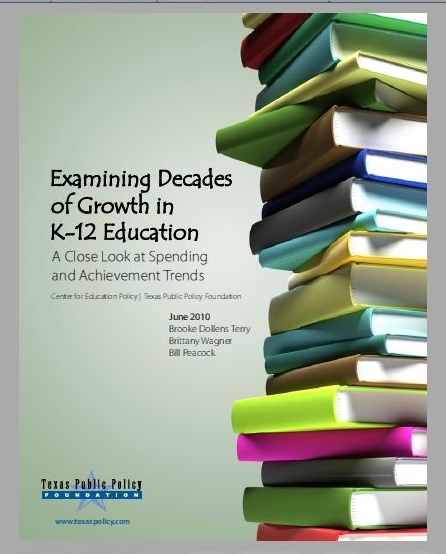 total Texas public school expenditures increased 334.5 percent from 1987 to 2007, an increase of 142 percent when adjusting for inflation. Texas’ per-pupil costs increased from $3,659 in 1987 to $11,024 in 2007, a 66 percent increase when adjusted for inflation.